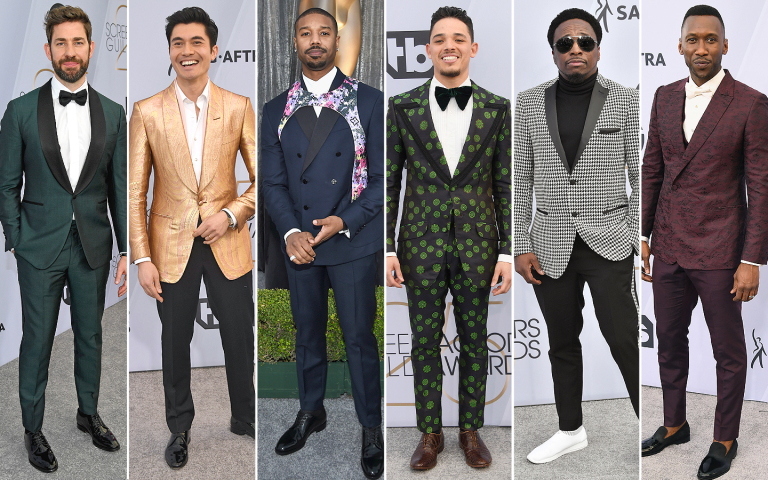 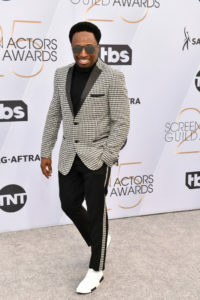 Eddie Griffin showed off his sartorial style yesterday at the 25th Annual Screen Actors Guild Awards and made the Best Dressed Lists on People Magazine, TBS, TNT, E-Online, GQ, GQ India, Essence, Madame Noire, Departures among others. 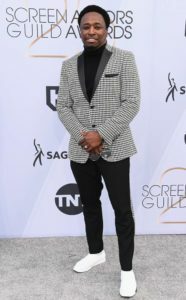 Griffin kept things casual and cool in a bespoke Houndstooth Jacket and fresh white sneakers. 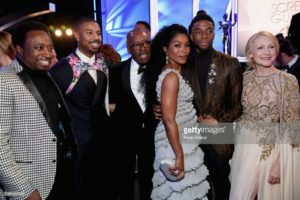 There to celebrate with his fellow A Star is Born cast member nominees, Director Bradley Cooper, Leading Lady, Lady Gaga, and Best Supporting Actor nominee Sam Elliot, Griffin had fun mixing it up with friends and journalists on the Red Carpet, and after the ceremony. 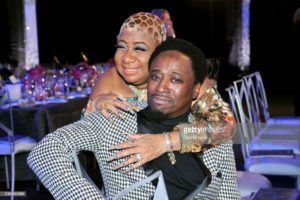 You can catch Eddie Griffin LIVE at his Las Vegas Residency, “The Eddie Griffin Experience” on Monday, Tuesday and Wednesday 7PM in the Sayers Club at the SLS Hotel and Casino in Las Vegas, NV.